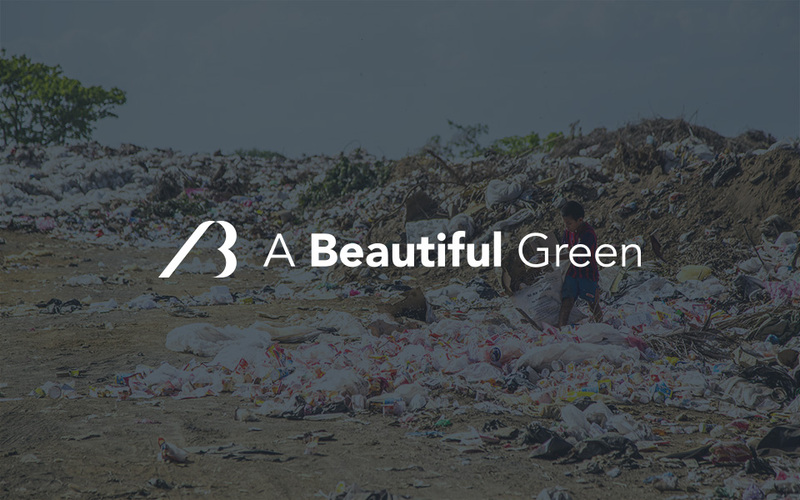 A Beautiful Green are a brand with sustainability at their core. Looking to raise awareness of sustainable development, they contacted Canny for help. 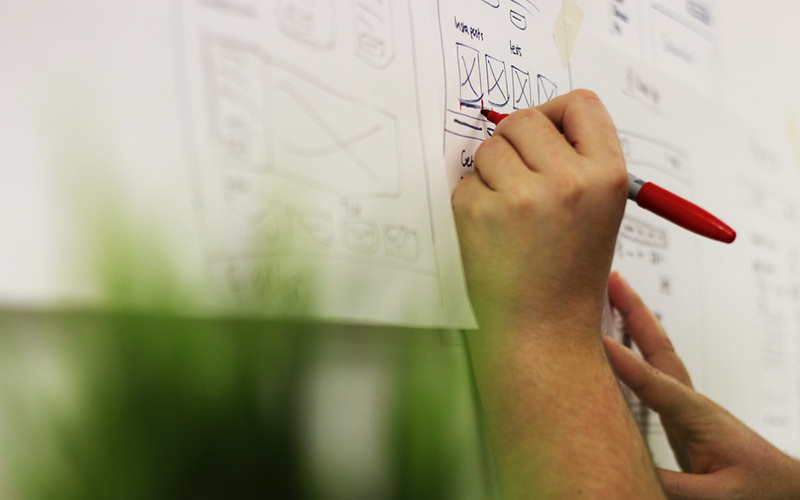 We worked with them to rebrand the company, creating a strong brand and web presence that helped position them as marketplace leaders and encourage outreach and brand engagement. 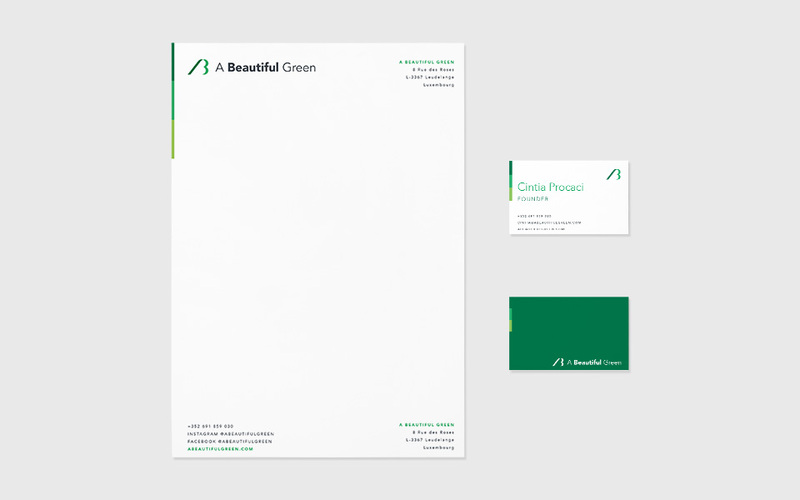 The existing Beautiful Green brand identity said nothing at all about the company. There was no consideration into what the company do, who they are, or what they stand for. This was causing a disconnect with their intended target audience, corporate professionals who have one-eye on green policies and sustainable development within their company. 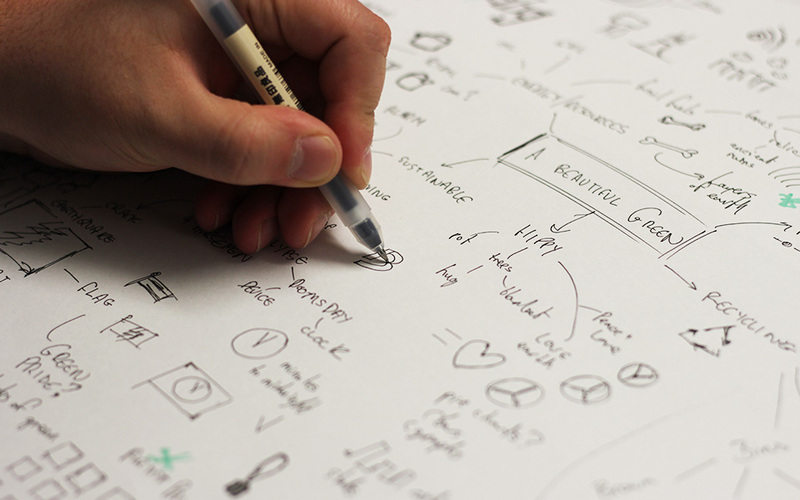 We spent time mapping out the range of services that A Beautiful Green offer, working out why their brand wasn't connecting with their audience, and how we could fix it. We created a brand identity that appeals to corporate professionals and positions A Beautiful Green as the right choice for changing green policies within a company. 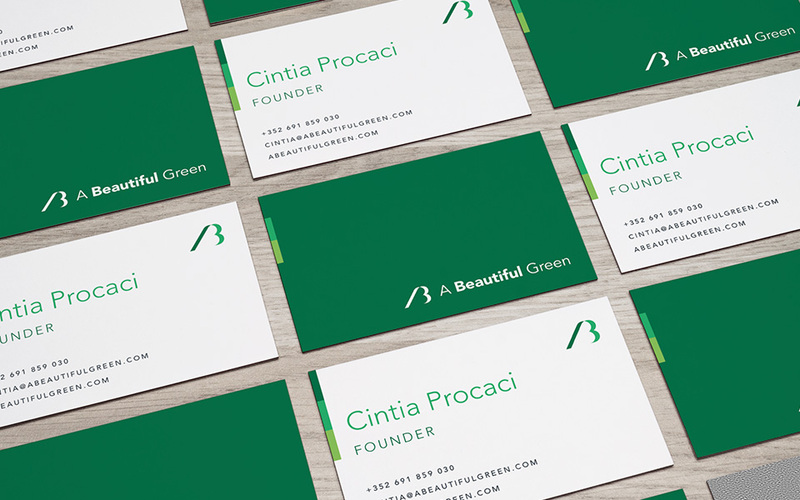 The concept behind the logo was to create a shape that represents an A and B coming together, while sitting on a green background. The logo mark literally spells out the brand name. Bringing together the A and B plays into the idea that we all need to co-operate and come together to help save the planet and implement sustainable development strategies. A lot of stationery design is superfluous and comes as "part of the package" with a branding project. This wasn't the case with A Beautiful Green. 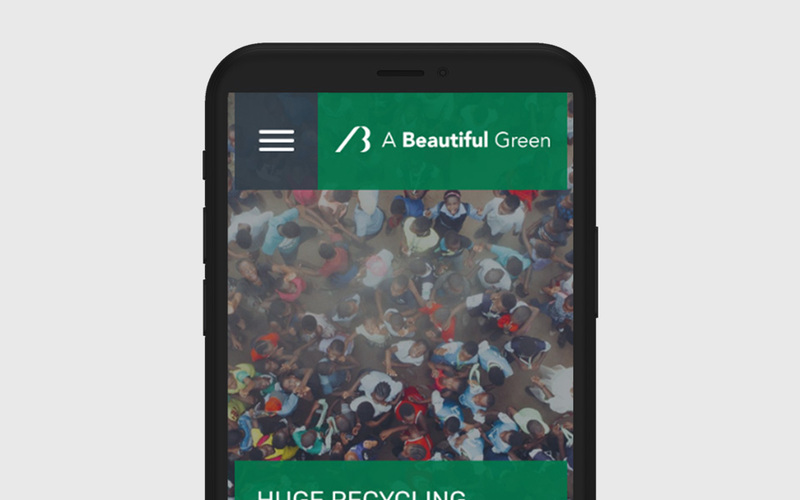 The stationery we designed utilises 3 green tabs, representative of the sustainable development model's key features; social equity, environmental stewardship, and economic prosperity. On top of that, the stationery set is made up of entirely recycled paper and is 100% recyclable. 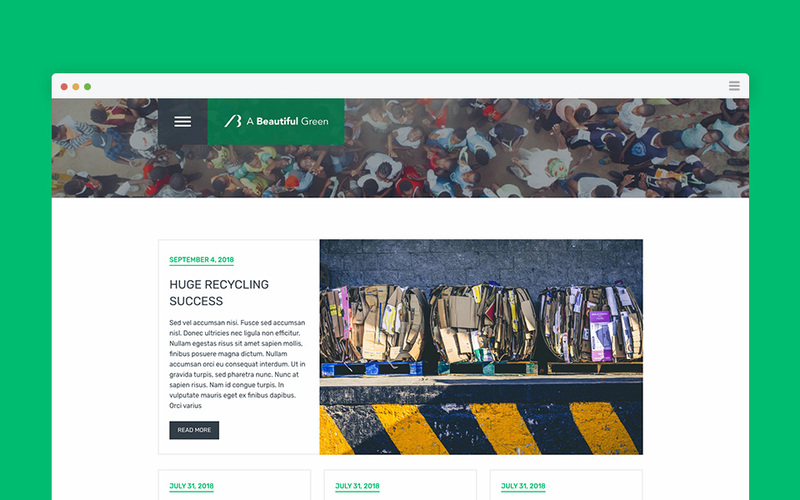 The old Beautiful Green website was simply a Wordpress blog template that did nothing to enhance the brand. Site visitors were experiencing the same thing here as on a million other websites. 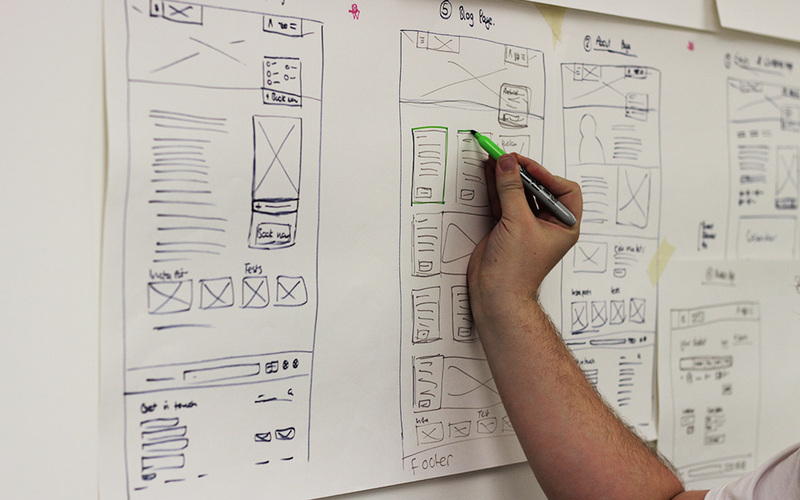 We spent time creating a new user journey that informs and educates website visitors about sustainable development. The new website is a fully functional brochure website that enhances A Beautiful Green's online presence. The old blog lacked focus. There was a lot of short posts that did nothing to help grow the online presence of A Beautiful Green. 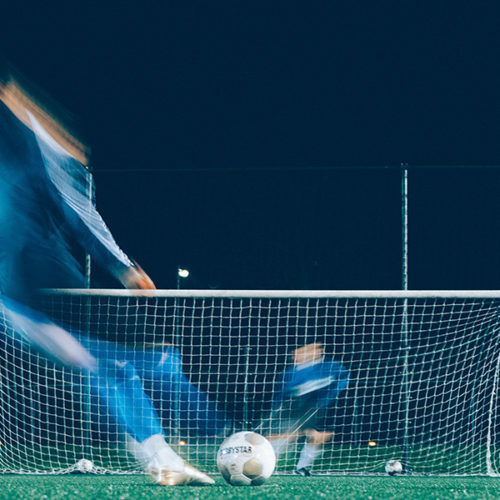 The new blog design we created for the website puts focus on several key issues, and alongside our new content strategy, will grow visitors and conversions from the blog. 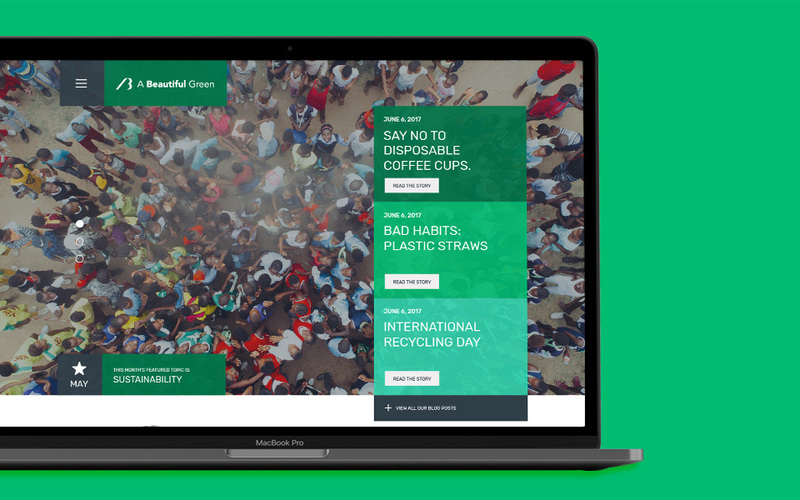 A Beautiful Green's new brand identity and website has helped secure them a number of meetings across Europe with high profile companies looking to implement change. 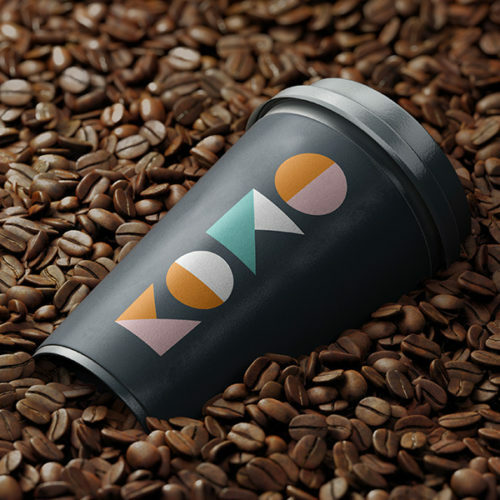 Brewing up a new brand identity for an African coffee company. Making sure a junior football league's brand hits the spot. 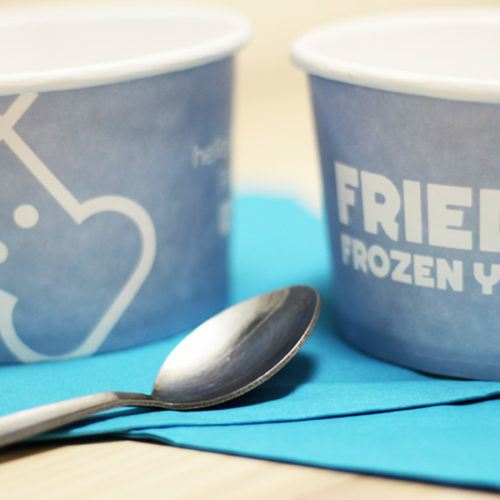 Creating a family friendly brand to sell frozen yoghurt.